Since the year 2000, Dutch legislature has pushed public transport companies to annually review their policy (changes) with representatives from different consumer organizations. Shortly after the governmental initiative, there has been a shift in the way consultations were organized. Both parties have acknowledged the added value of this policy review and nowadays most consultations take place in an informal setting. The biggest public transport franchise is awarded directly to the Dutch national railways by the national government. Regional franchises are awarded by public tendering. Which means on both levels user involvement in the policy making process is organized. Especially the regional representatives are experts in their field and with very small exemptions, they know the specific user demands of the regional system since they are also users themselves. Moreover, consumer organizations know exactly what their supporters expect from public transportation. Wishes from different representation tends to be very versatile. As student-representation focuses more on affordable and more frequent (also in late hours) public transportation, customer organizations representing vulnerable users, have given indispensable insights when design of infrastructures has been reviewed. Consumer organizations distinguish themselves by being very accessible for their supporters when it comes to report needs, desires or points of improvement. In general, consumers feel free to file complaints through these independent parties while consumers feel reluctant in their complaints towards public transport companies because of their size, structure and arrangements. 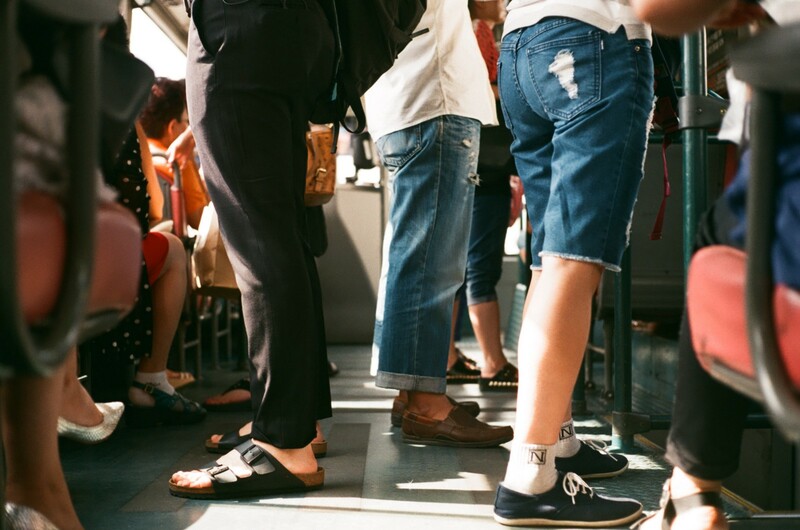 More significantly, consumers don’t feel appreciated in their criticism while experience shows that complaints have had great positive impact on the quality of public transportation services. 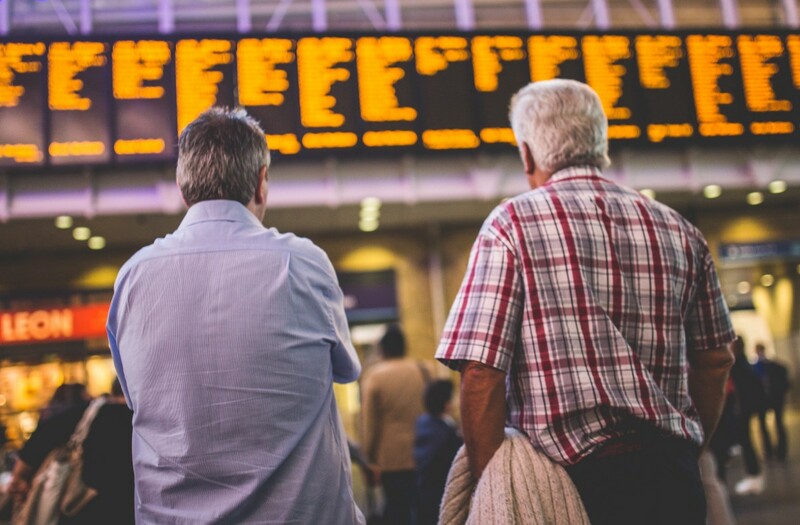 Nowadays, passenger participation in the Netherlands knows far more consultations than obligated. The added value is that consumer organizations can also initiate negotiations which can lead to great results. To make some examples, consumer organizations have asked for a direct intercity-train to Brussels, when the high-speed Fyra project failed to deliver a reliable service. A request granted by the national railroad-services, led to largely used services and greater customer satisfaction. Overall, in the last few years customer satisfaction has risen significantly in the Netherlands, partially because of the system of policy review. In conclusion, a comparable system would be positively sought after when cross-border initiatives are developed. The author of this article will represent Rover association, during the ETM Forum Launch Event on monday 25th of March 2019 in Brussels. Follow the event live streaming and on our social media channels and discover how Mobility4EU intends to support active cross-cooperation among the different mobility stakeholder domains.